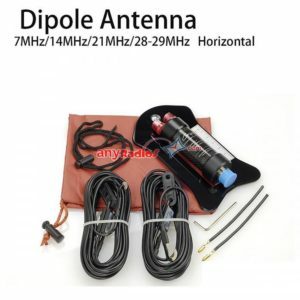 When shopping for a ham radio online, you may often face a dilemma: buy from a reputable site and pay more, or risk buying from a not-so-trustworthy site to get the lowest price. 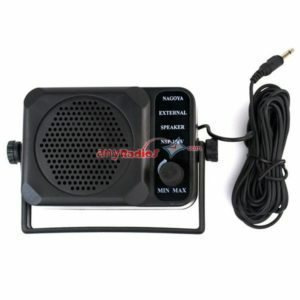 With Anyradios.com, you don’t have to choose between low prices and a safe shopping experience. You can have it all when you shop with us. 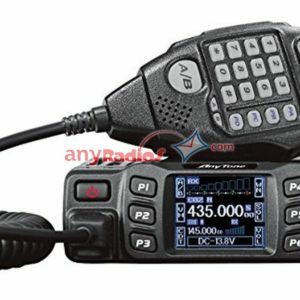 Anyradios.com is a well-known online store specializing in Two-way Radios, Radio Accessories, FM Transmitters, Mobile Radio Transceivers, CB Linear Amplifier, frequency counter ,Antenna ANALYZER,lShortwave Radios, and Oscilloscopes. 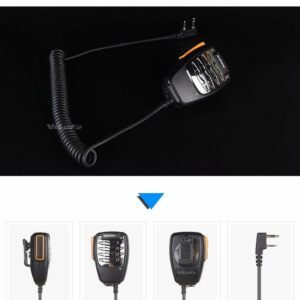 Meanwhile, to satisfy more demands of different customers, Walkie Talkie Hub also offers headphones, Hi-Fis, Satellite Finders and Bluetooth Devices. 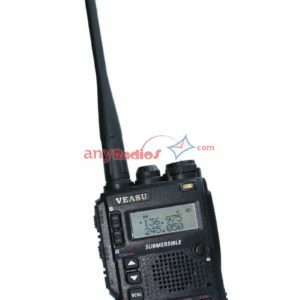 Not like many retails selling thousands of products, most of which are involved in oversized areas, we are focusing on Radios Products, with the complement of other gadgets.For example, with many CHINA Radio Factory Electronics as our official partners. That is our developing concept: keep our style, guarantee customer satisfaction. Once you place your order, it will be processed as soon as possible. 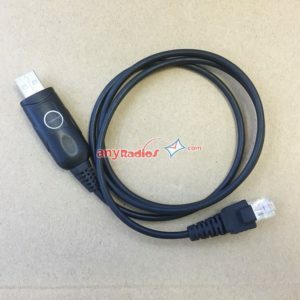 Generally it will be shipped out within 36 hours. Once your package ships we will send an email with a link to track your order. We’re available to help in any way we can. 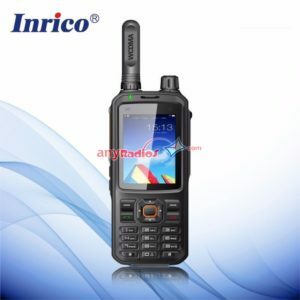 For tracking your order or something urgent, please feel free to contact us by email via sales@anyradios.com and we’ll do our best to reply you within 36 hours. Customer service working time: Monday-Friday 9a.m. to 6p.m. Saturday 9a.m. to 1p.m. except public and statutory holidays. 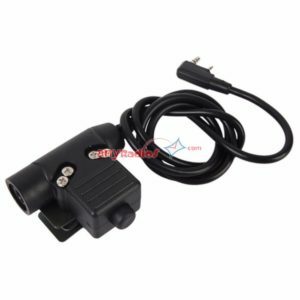 Yes, we can deliver to Canada，there is the product with price and free shipping cost. the shipping time is about 3-7 days to arrive by DHL express, thanks! Can pay by visa card? Hi dear, we can also accept Stripe. Can delivery to myanmar ? 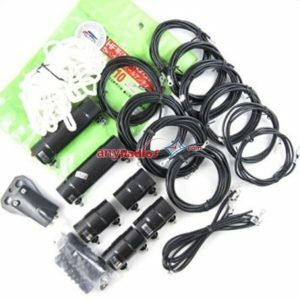 How long is delivery time to New Jersey USA? we have send you the email with software, please find it,thanks! 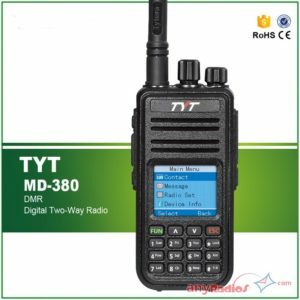 Purchased two radios and accessories from this company with no issues. I recommended the to six of my friends and they are all happy with their purchases.